If your dog is in need of some manners, this is the place for you. We have several programs that can help you and your dog live in harmony! Our programs will be tailored to any human or dogs special needs and can fit any schedule. 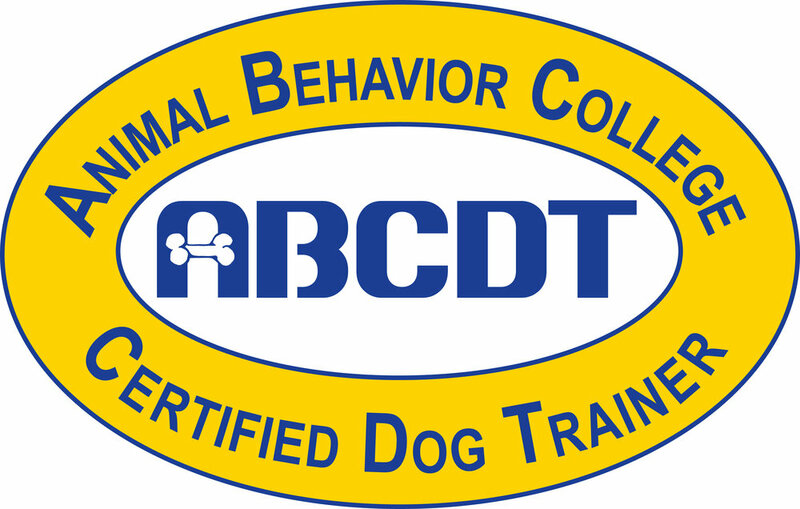 All training packages include basic commands such as: Loose leash walking, sit, down, stay, come, problem solving and many more! Package #1: 2 weeks $600 + Kennel Fees All basic commands are covered This package also includes 3- 1 hours sessions at facility. Package#2: 3 weeks $900 + Kennel Fees All basic commands are covered as well as distractions, distance work, place, and to wait at doors. This package also includes 1 in-home session + 3- 1hour sessions at facility. Package #3: 4 weeks $1200+ Kennel Fees All basic commands are covered as well as distractions, distance work, place, wait at doors watch, leave it and drop it. This package also includes 2- in-home sessions and 3- 1 hour sessions at facility. Day Training: $300 per week + $20 per day All basic obedience included Dogs must be dropped off 5 consecutive days in a row per week. 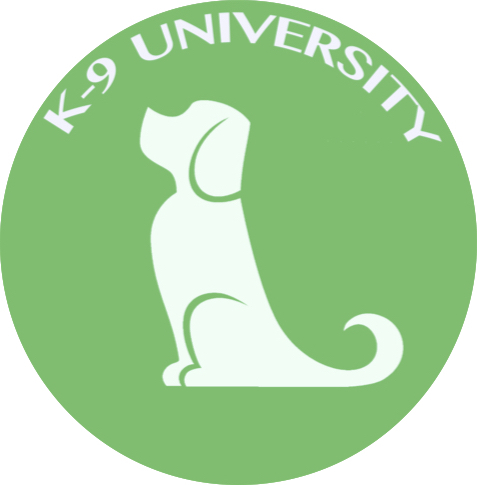 Brush-up Sessions: $20 per 30 minute session(If training done by Nathalie) Refresher on all basic commands and to continue working on their manners. Successful completion of basic obedience is required. Training is only available at the West Covina location. More locations to come soon! For more information please call our office!